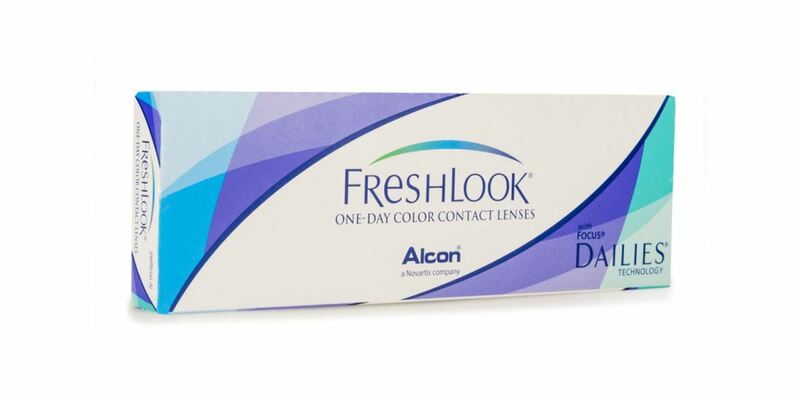 Freshlook OneDay Contact Lenses incorporates Freshlook 3-in-1 COLORBLENDS technology to create the first daily disposable color contact lenses for those who want to wear fresh lenses every day. 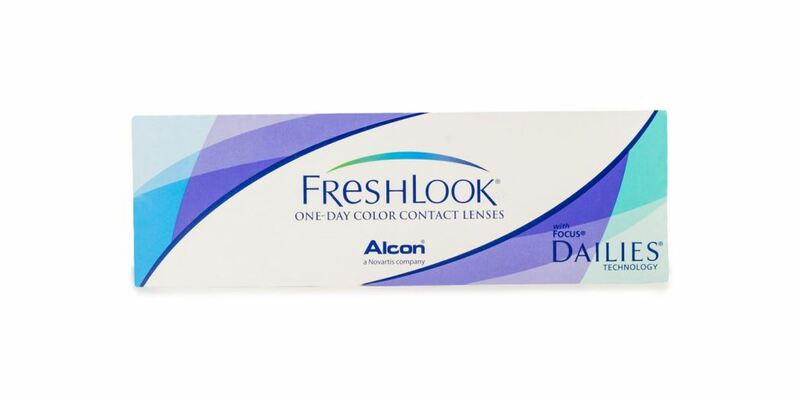 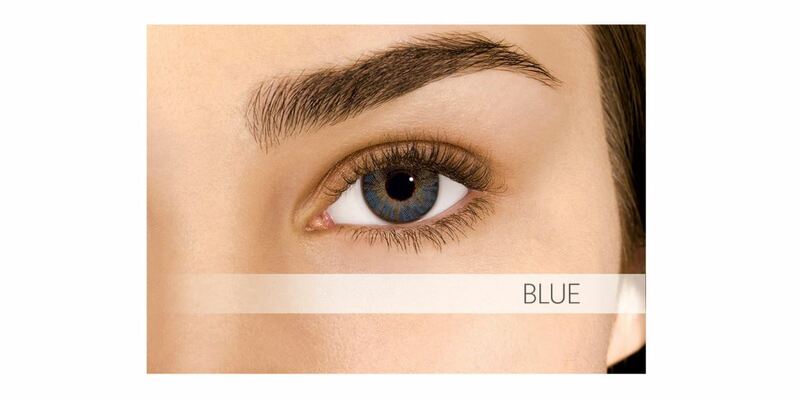 Provides natural depth to the eyes. Enhances beauty and natural look.